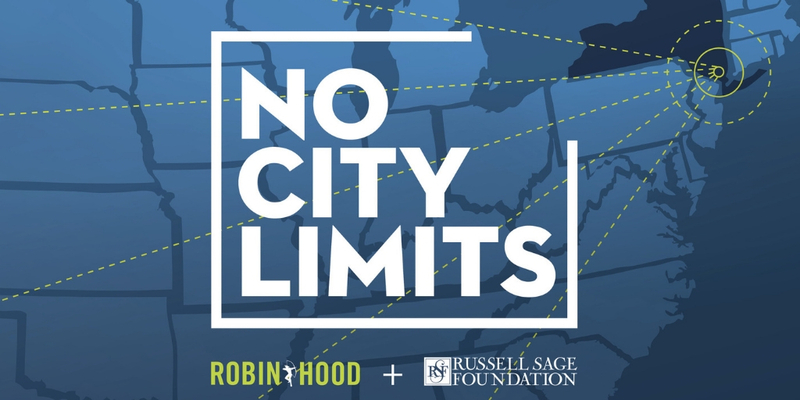 On Monday, February 4, 2019 the Robin Hood Foundation and Russell Sage Foundation will convene the third annual No City Limits: Reimagining the Poverty Fight conference. The theme of this year’s conference is Mobility from Poverty: Moving from Ideas to Action. Participants include leaders in philanthropy, nonprofits, government, academia, and media from across the country, as well as people directly experiencing the challenges of moving out of poverty. Among the featured speakers are RSF president Sheldon Danziger, former RSF trustee and Margaret Olivia Sage scholar Marta Tienda (Princeton University), RSF author and former visiting scholar Jane Waldfogel (Columbia University) and RSF grantee Raj Chetty (Harvard University). Along with the other attendees, they will join a series of presentations, panels, and fireside chats to discuss new strategies for advancing the fight against poverty. The Robin Hood Foundation will livestream the event on February 4 from their site and their Facebook page. Viewers can also follow the hashtag #NoCityLimits on social media. Visit the No City Limits page for more details or to view the livestream.